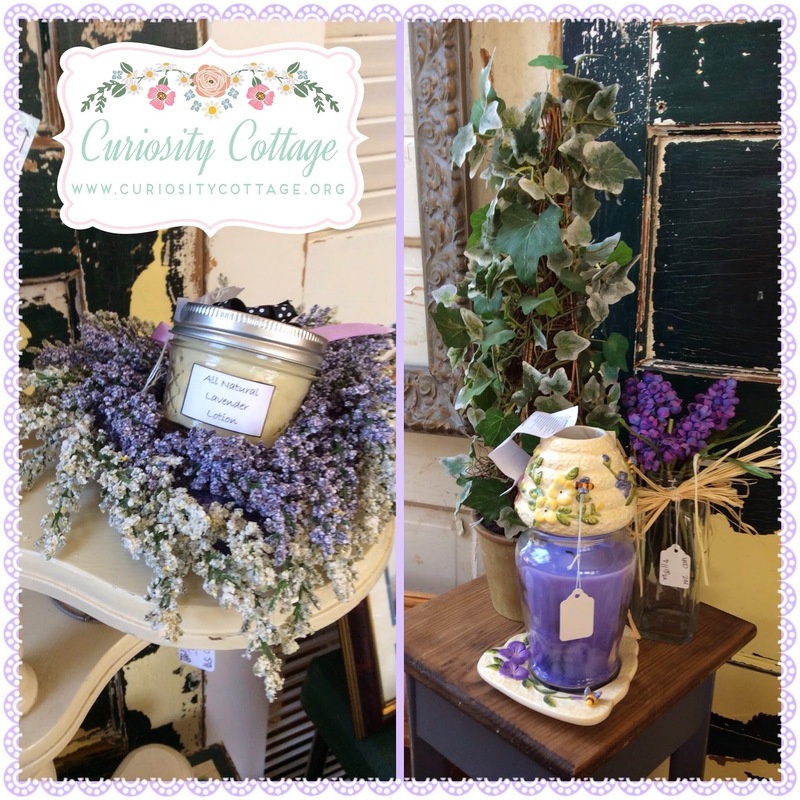 It has been one busy Spring here are Curiosity Cottage!! New logo, new Garden Glitter creations, and new changes & inventory being added to our etsy stop. May is just a few days away and it is going to be a MARVELOUS month for us!! When we get our etsy shop all stocked and ready to go, you will be the first to know!! It is time to expand from our little corner of the world at the Old Schoolhouse Antique Mall and reach the whole wide world!! We look so forward to using the Summer to create, create, create & share these things with you all!! So get ready because we are on a roll! !